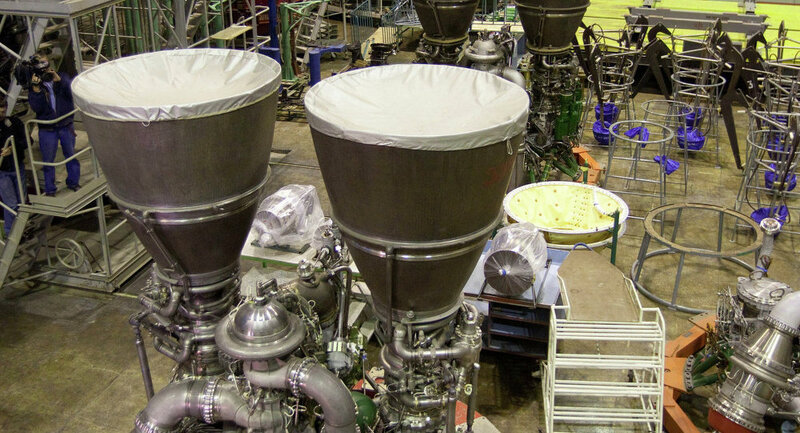 WASHINGTON (Sputnik) - The US effort to transition from Russia's RD-180 rocket engine to two domestic suppliers is progressing as planned, Air Force Chief of Staff General David Goldfein said in congressional testimony on Wednesday. "Right now we are on track… to complete the transition period [and] come out the back end with two domestic service providers," Goldfein said when asked for an update on transitioning from the RD-180 rocket engine. Golfdein said the Air Force was also on schedule to ensure access to all the orbitology for any platform put into low or high or geosynchronous orbit. The US space program relies on the RD-180 engine to power the first stage of the Atlas V rocket, the only American vehicle now capable of sending heavy payloads into space. In January, US launch vehicle Atlas V with satellite GEO-4 was launched from Cape Canaveral. 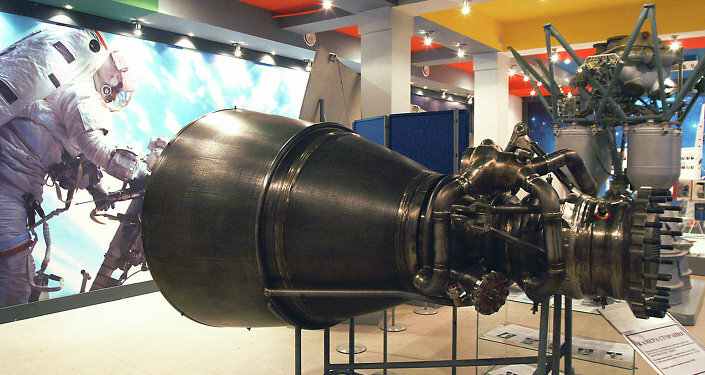 The first stage powered by RD-180 engine successfully separated. In 2014, US Congress passed a law mandating that the United States phase out its reliance on the RD-180 engines.